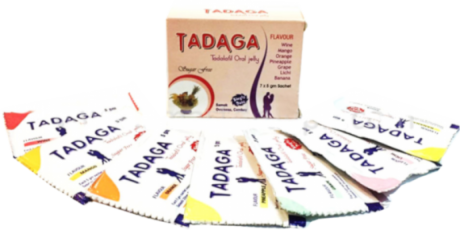 What medicine shouldn't be mixed with Kamagra? If you take any nitrate medications (e.g. nitroglycerin, isosorbido dinitrate, poppers etc. 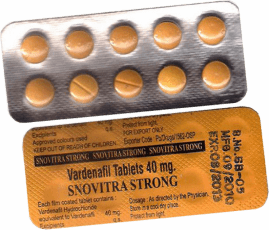 ), you should NOT take Kamagra. This includes Amyl Nitrate, Butyl Nitrate or "Poppers". If you are unsure, please consult your physician. 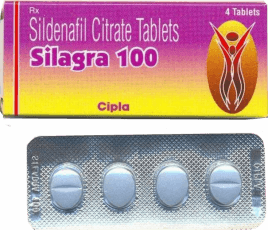 We found that there are more than 50 different kind of medicines those should not be used in combination of Kamagra or any other Sildenafil products. 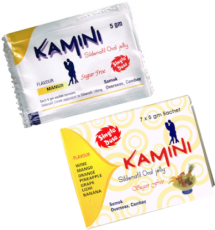 Combining such medicines with use of Kamagra can lower the blood pressure significantly and that might be so dangerous that it might cause complications like heart attack or stroke. 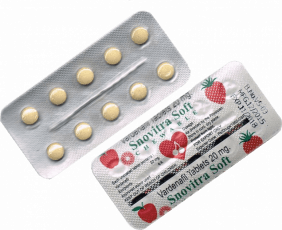 Over dose is dangerous and using below mentioned drugs in combination with Kamagra causes a reflect of "over dose" even though recommended amount of Kamagra or similar medicine has been taken. 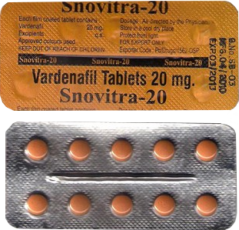 Some of these mentioned drugs are cause of raising plasma concentration of erectile dysfunction medicine like Kamagra, Viagra, Sildamax, Cenforce etc. and lead the human body system to a potential toxic state.